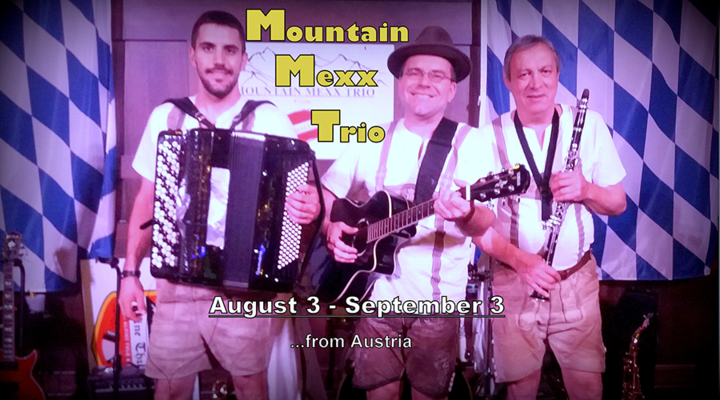 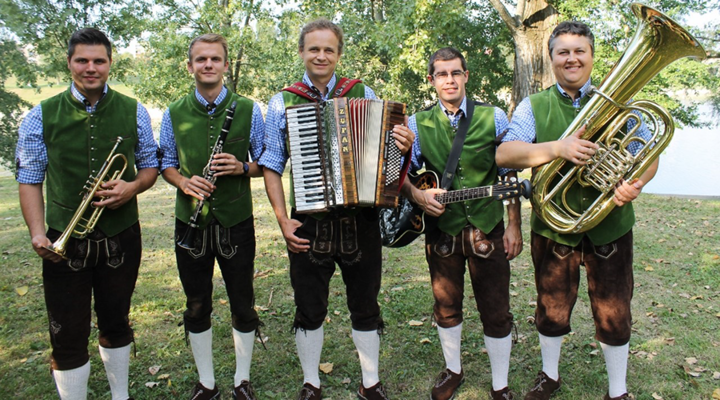 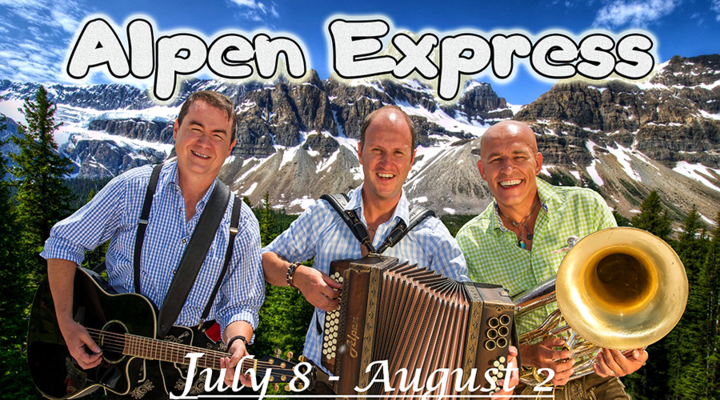 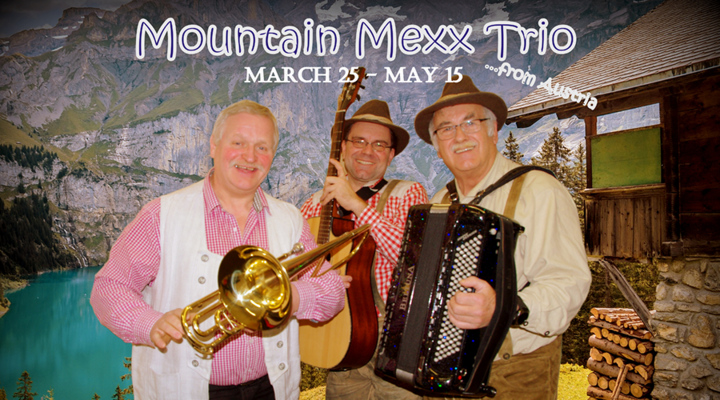 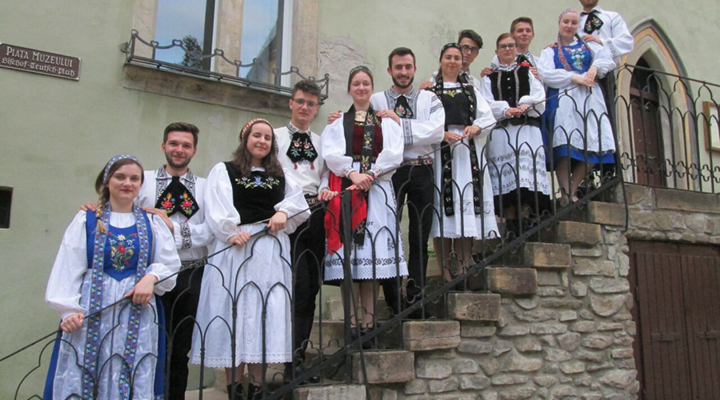 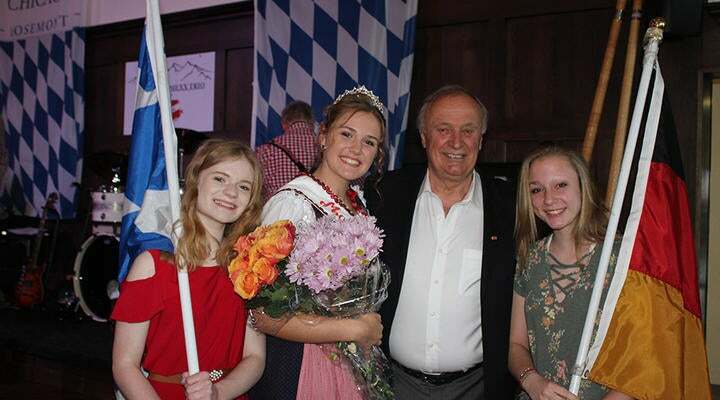 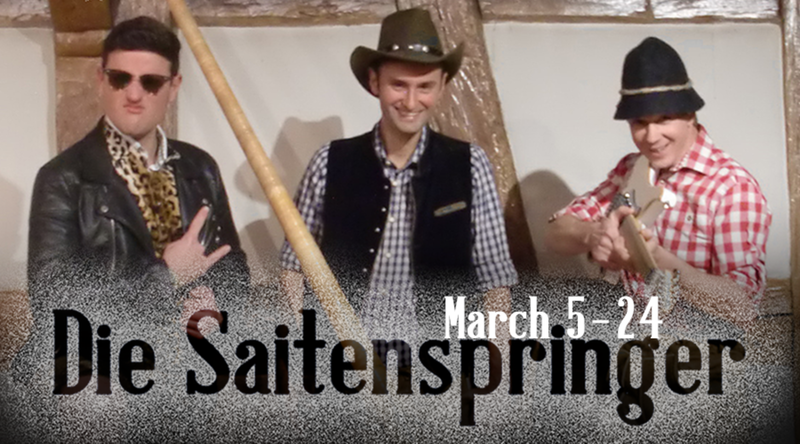 From Bavarian music to rock, Oktoberfest hits and acres-ski songs, the German band "Saitenspringer" has a very varied program! 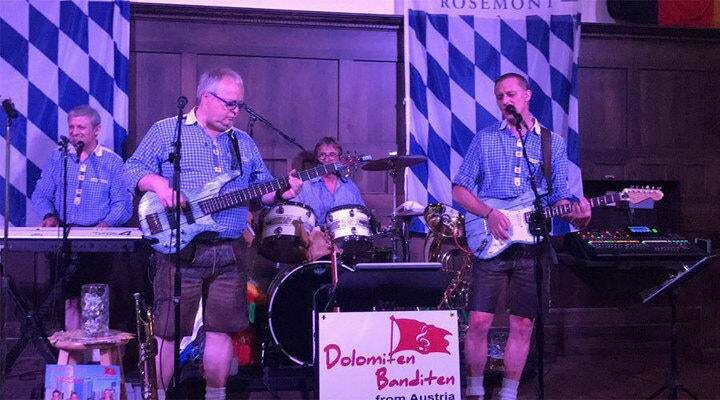 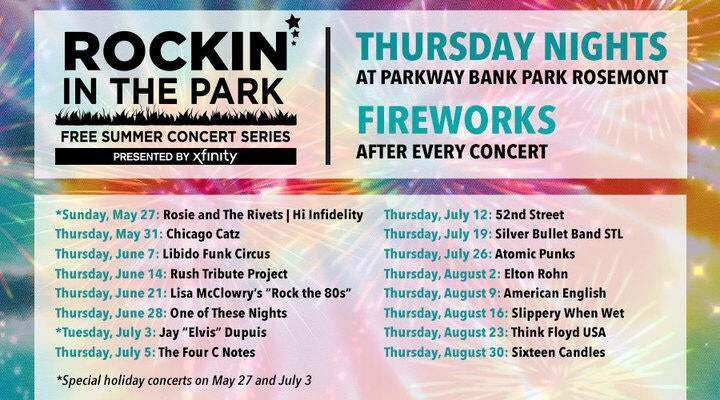 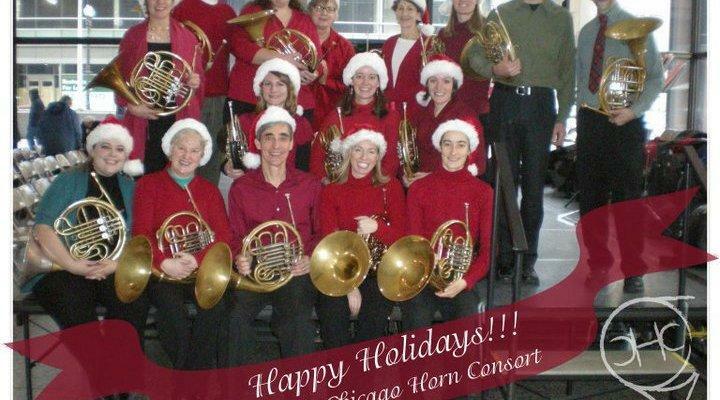 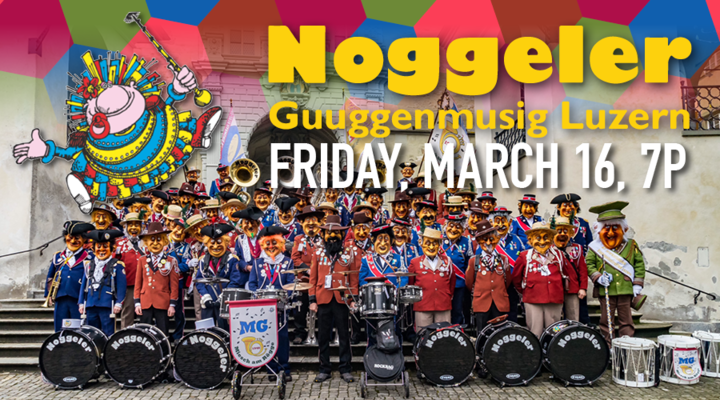 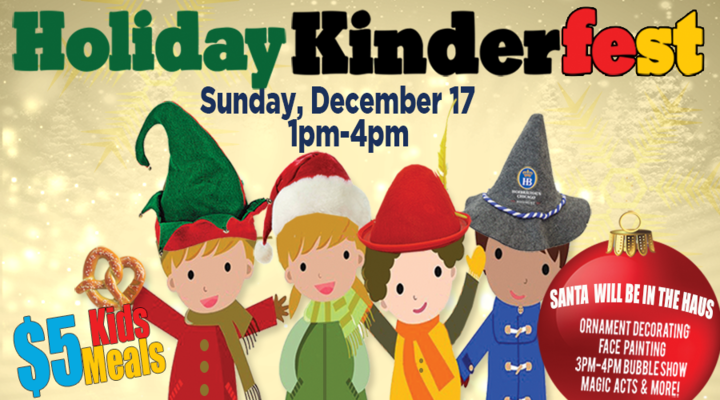 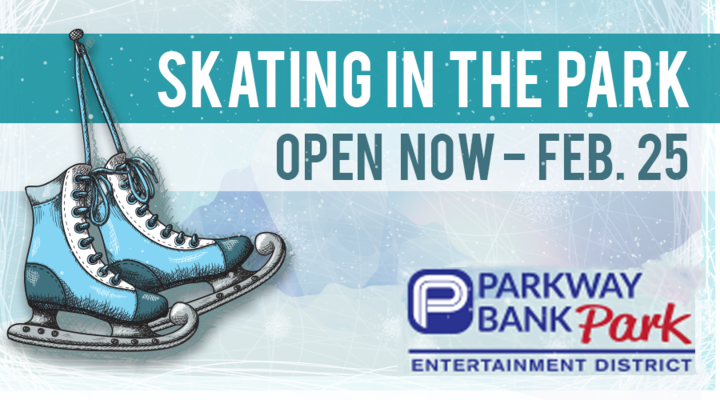 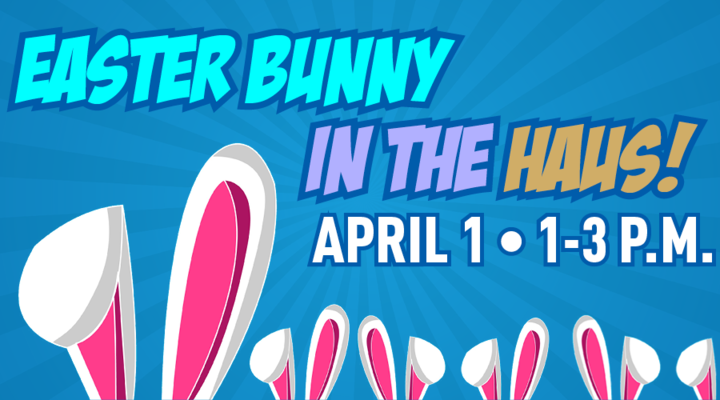 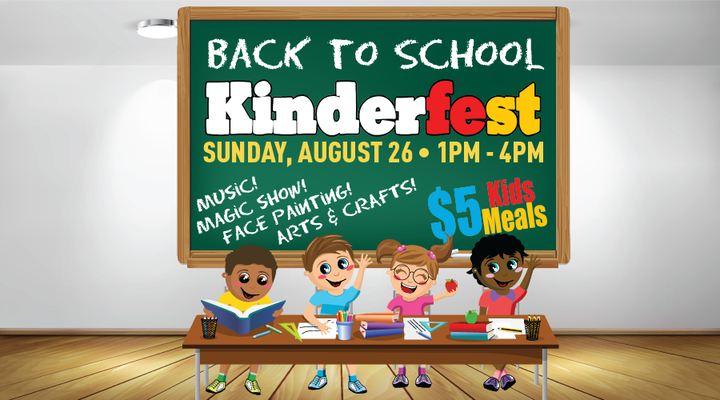 The band features instruments such as guitar, electric guitar, electric bass, trumpet, alphorn, tenor horn, trombone and of course a lot of vocal performance! 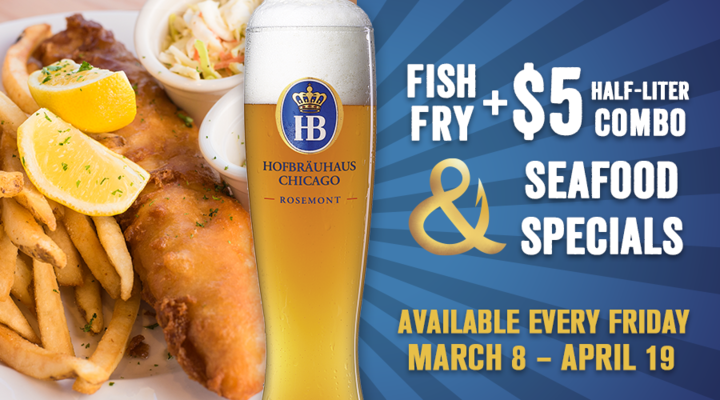 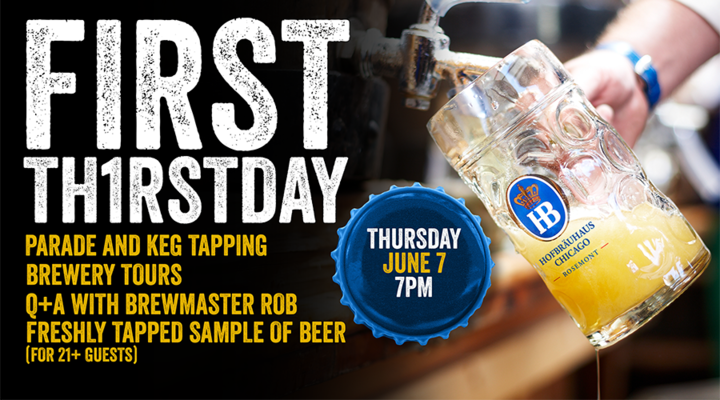 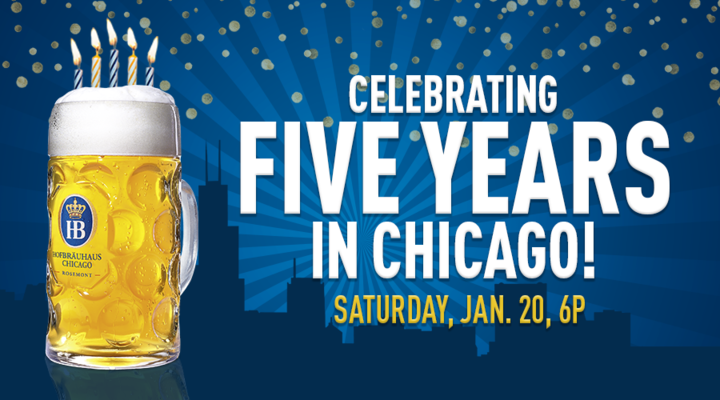 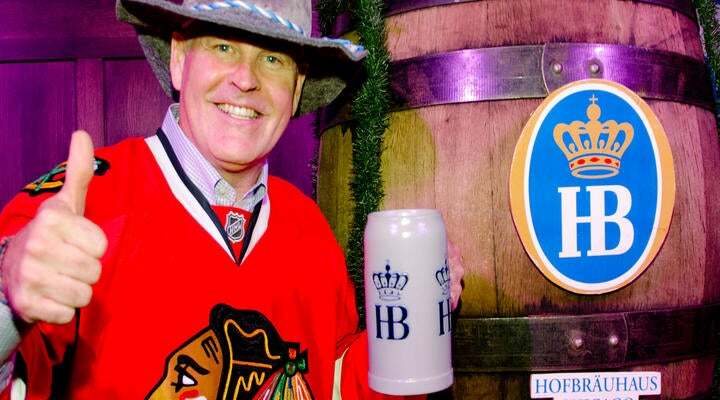 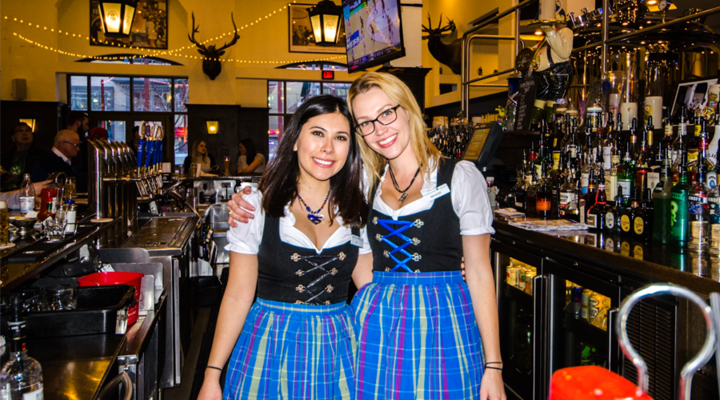 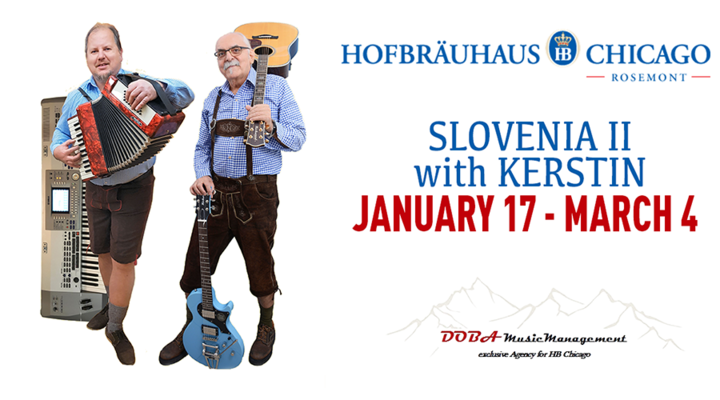 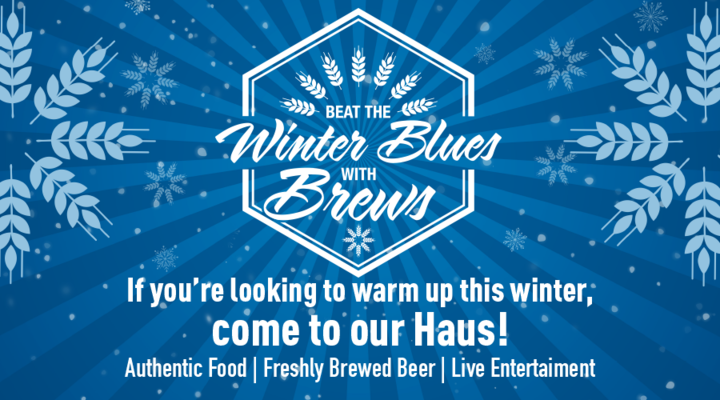 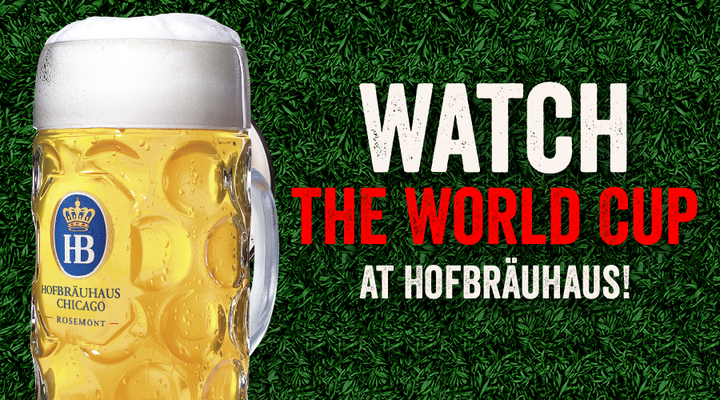 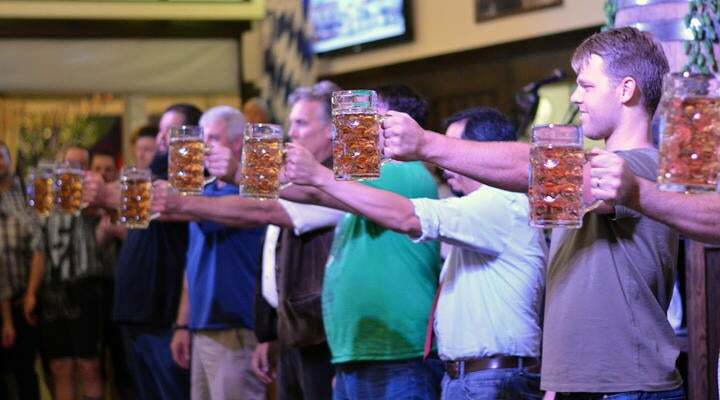 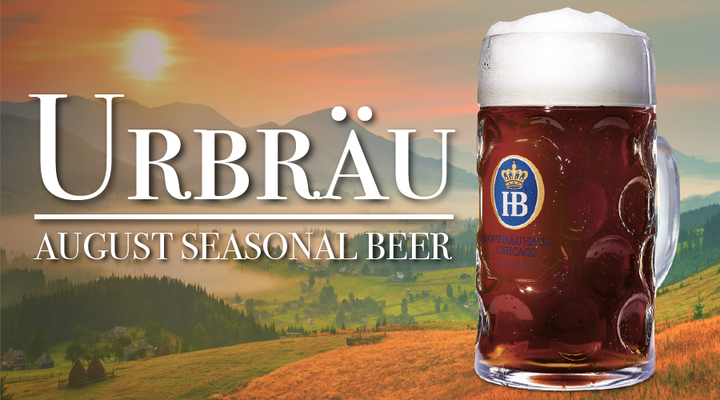 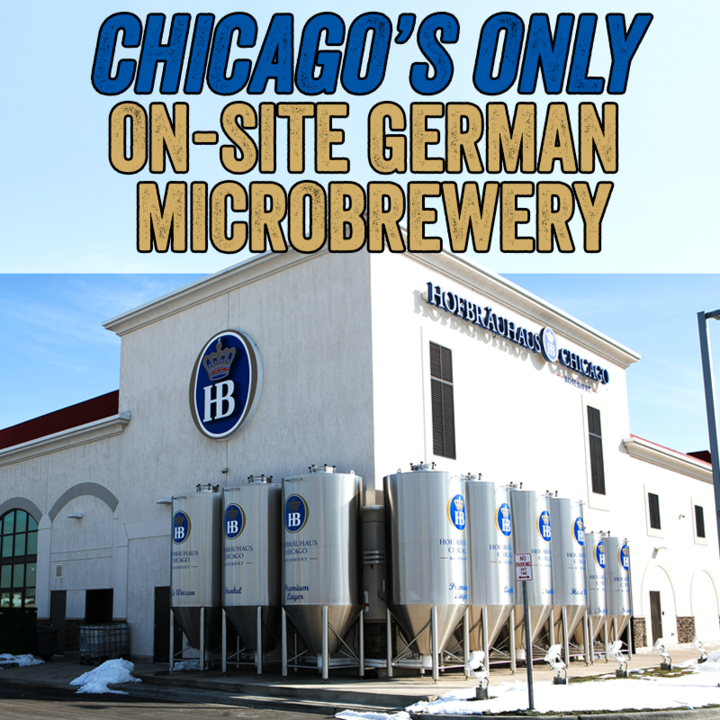 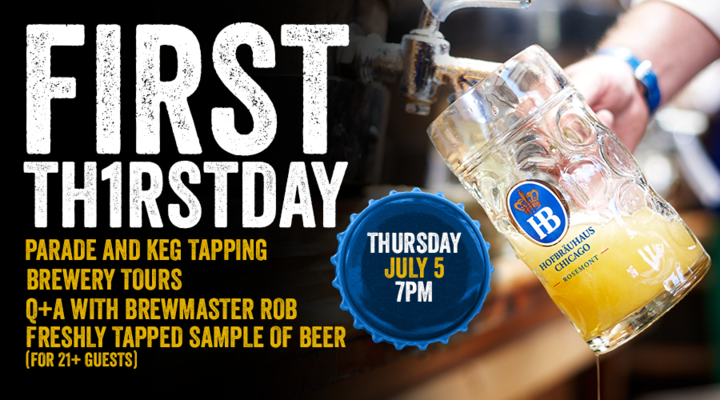 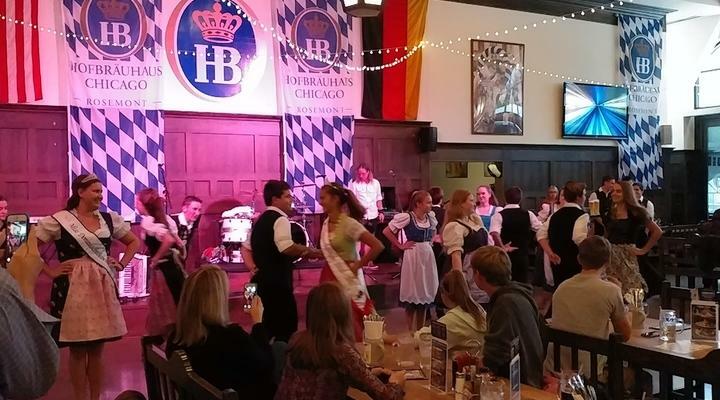 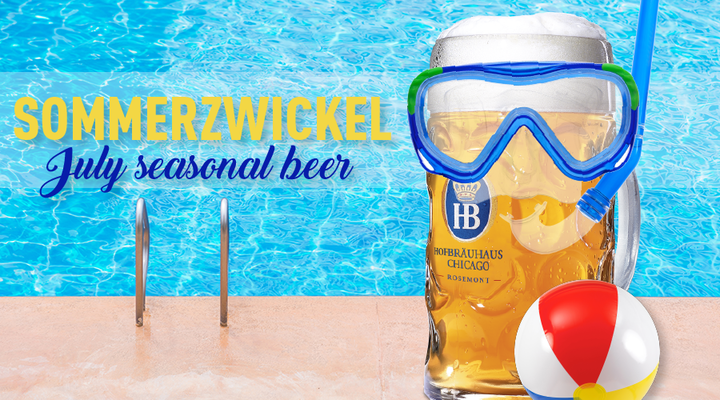 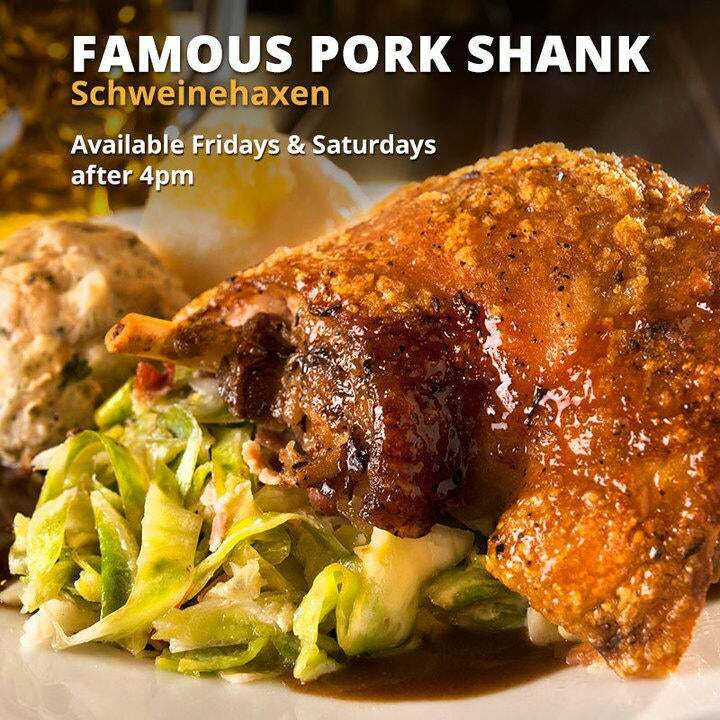 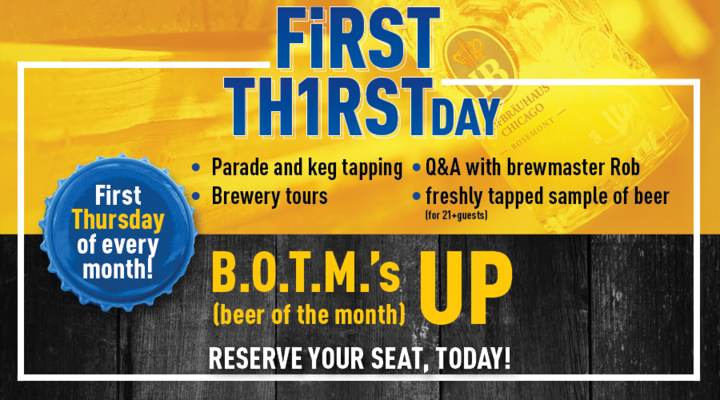 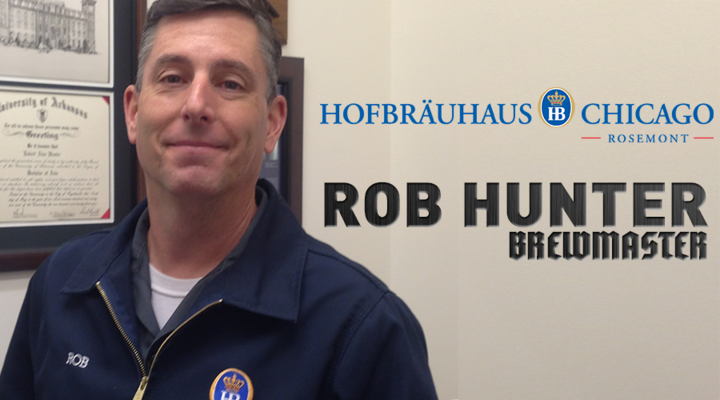 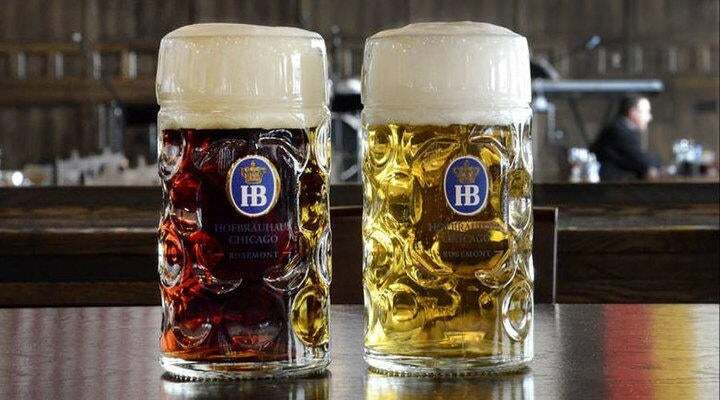 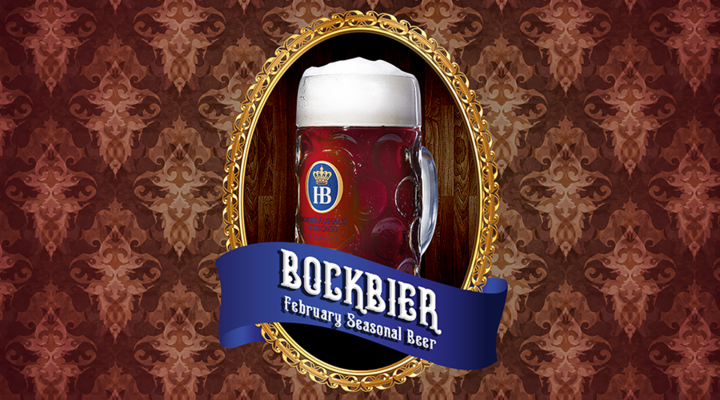 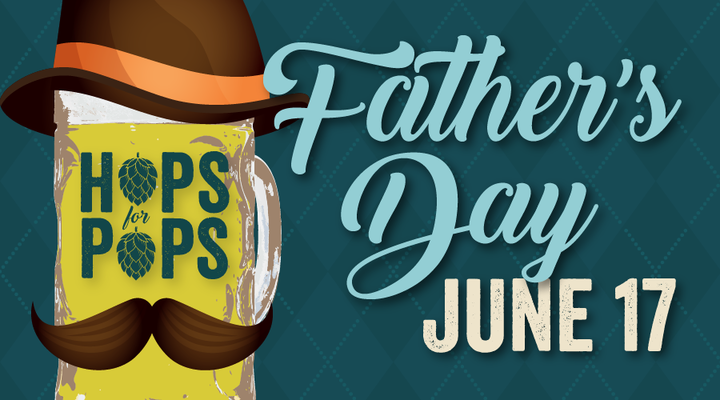 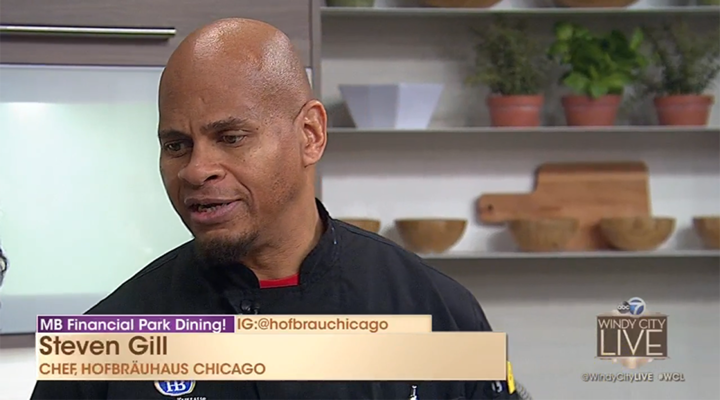 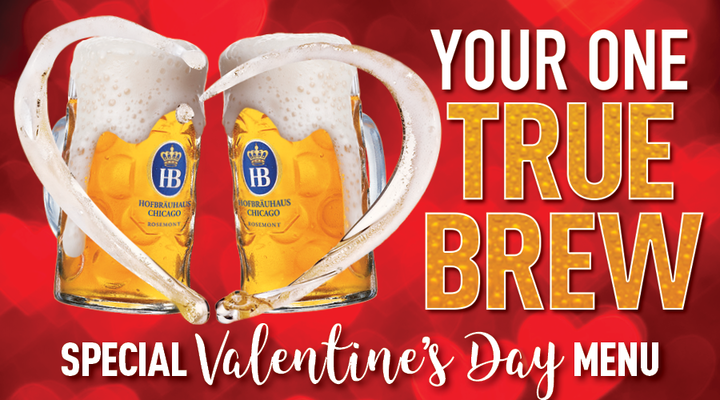 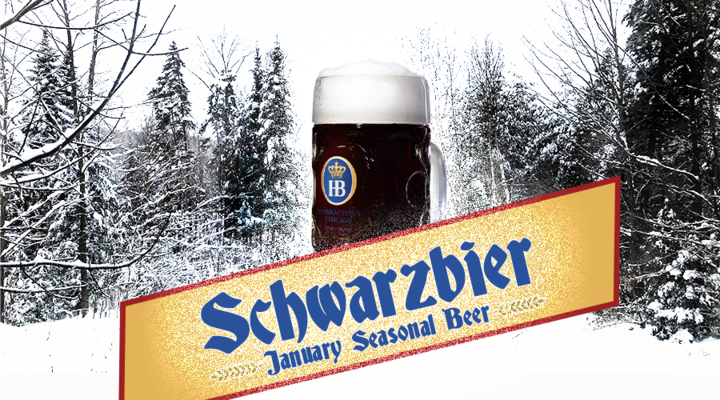 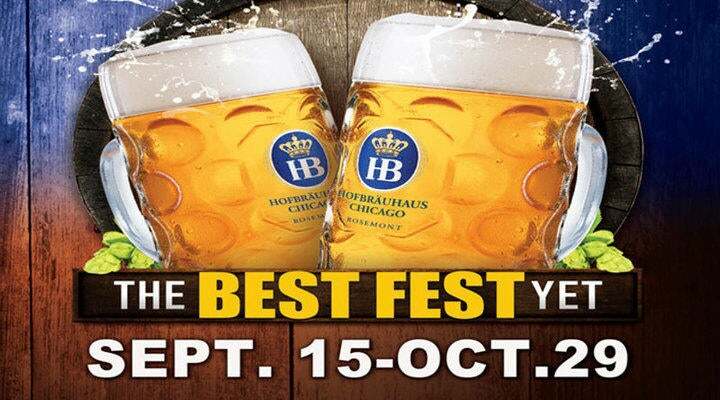 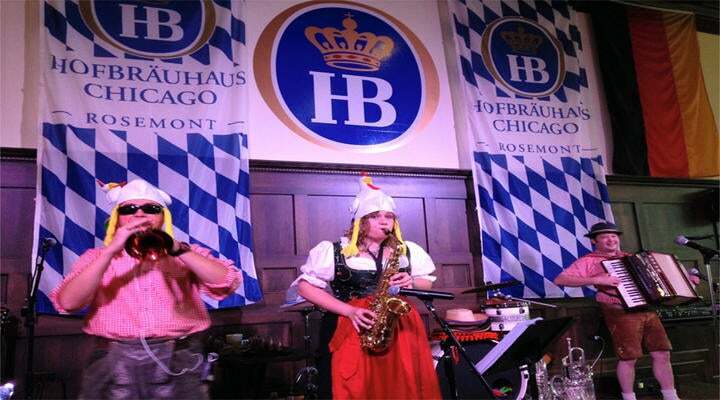 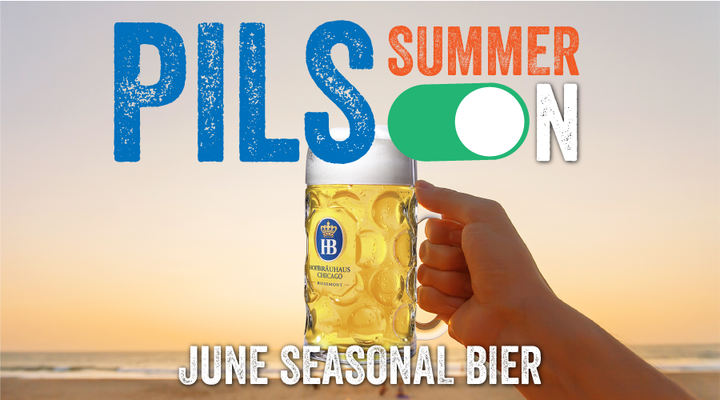 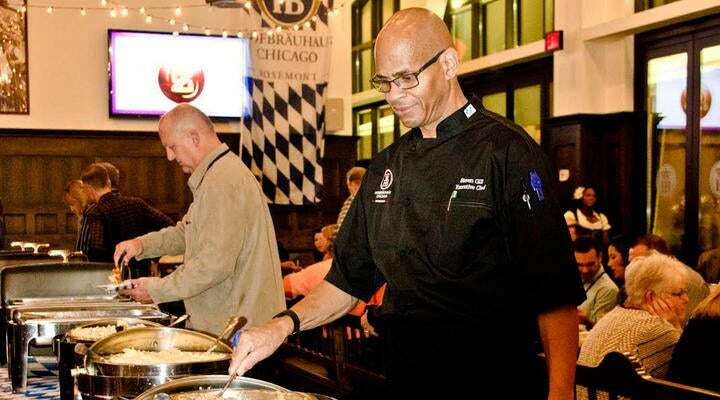 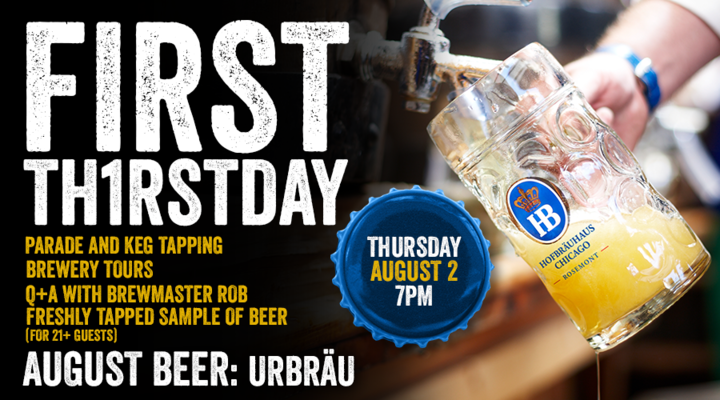 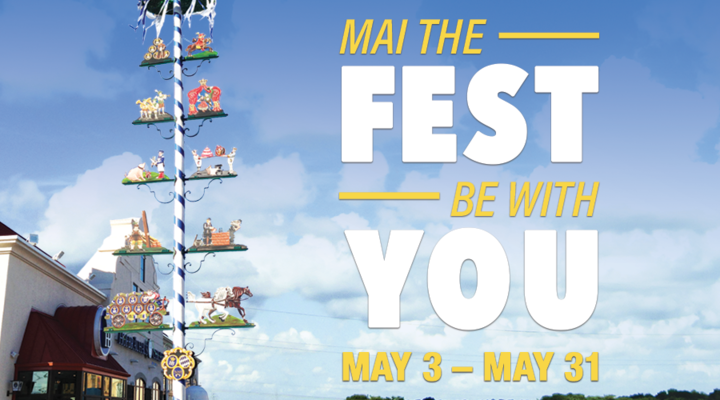 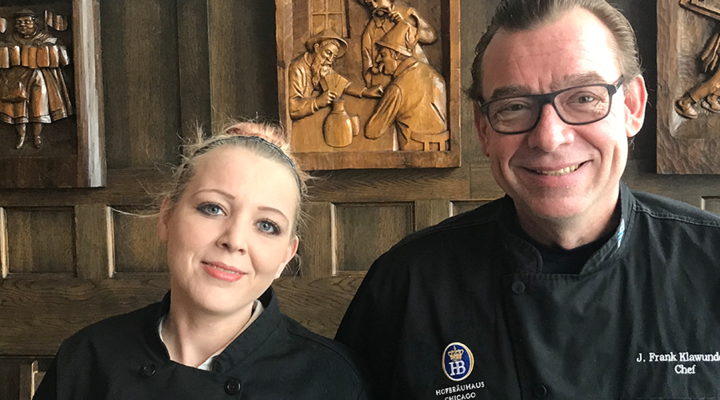 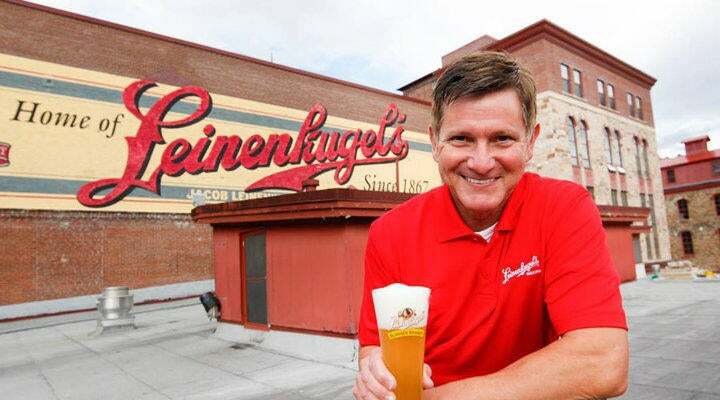 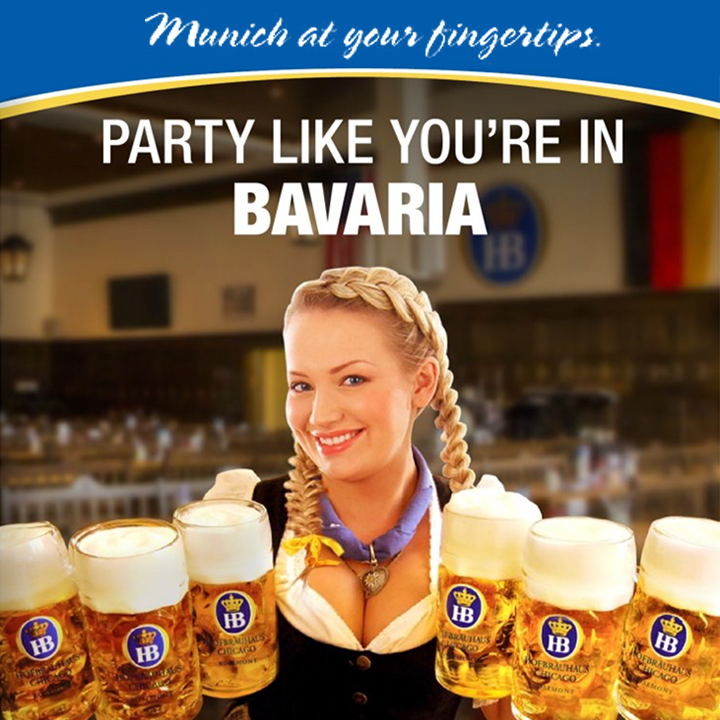 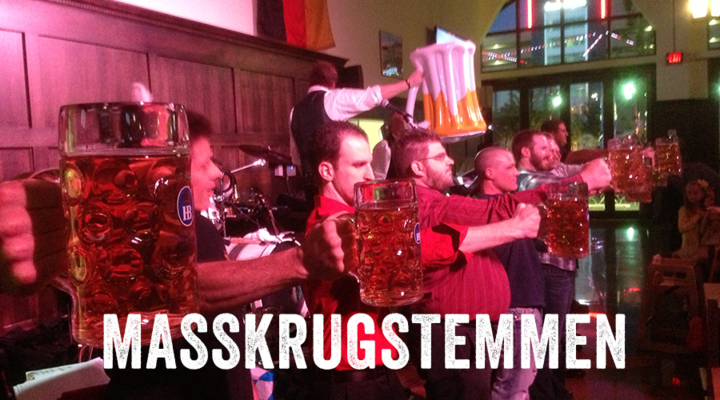 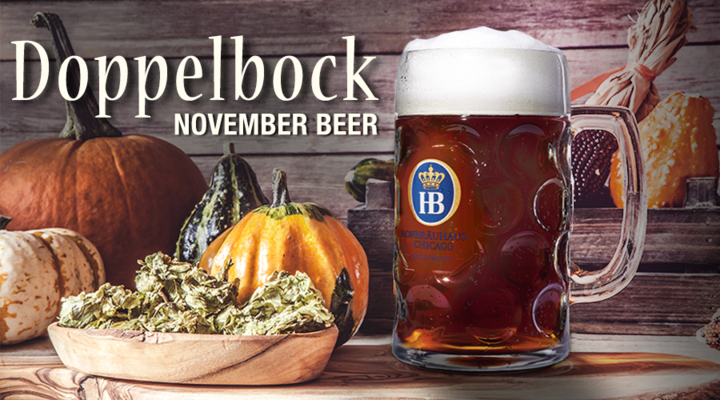 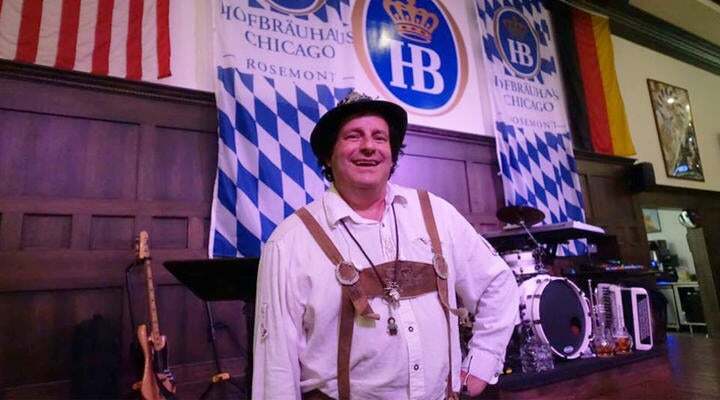 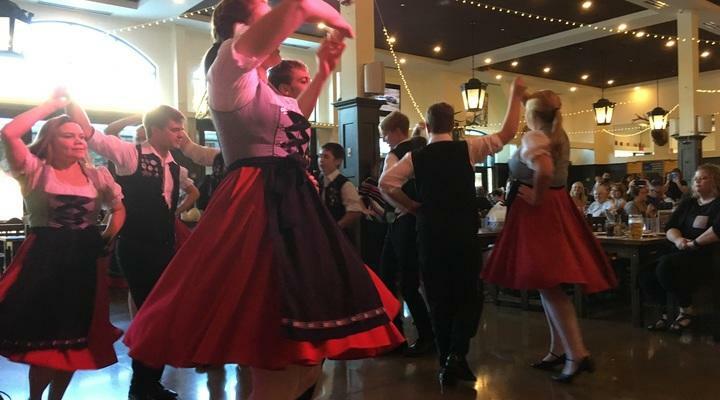 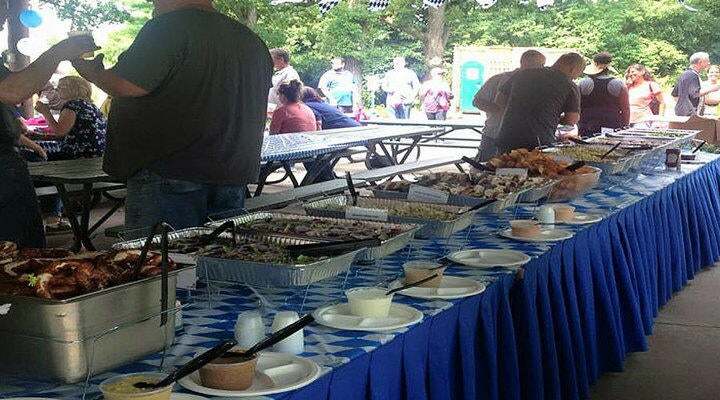 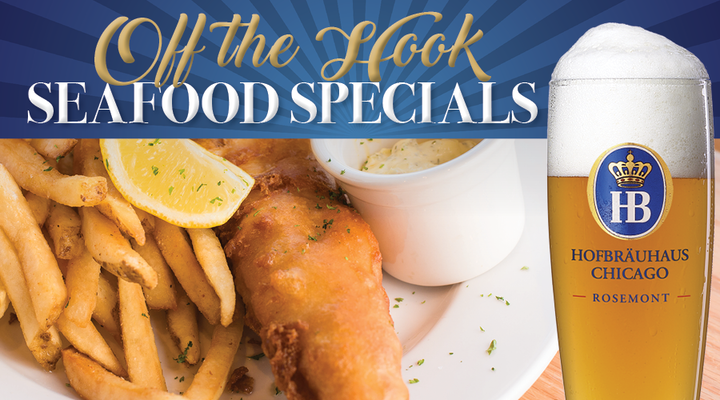 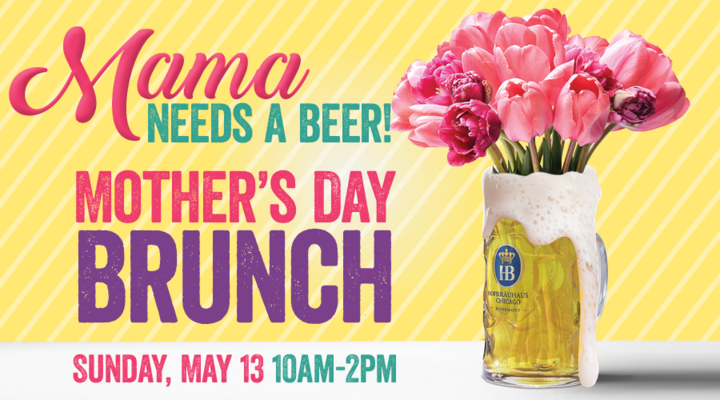 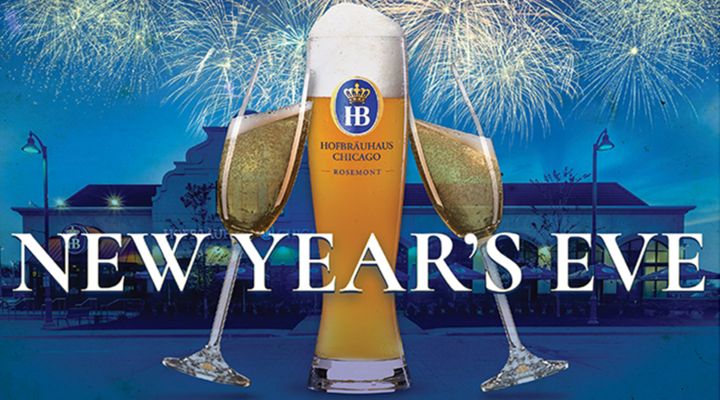 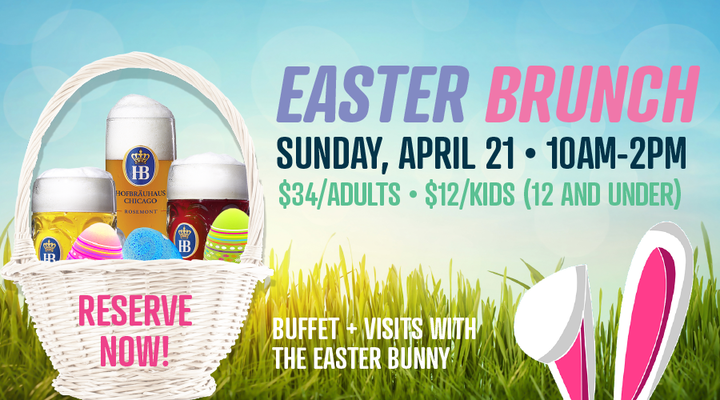 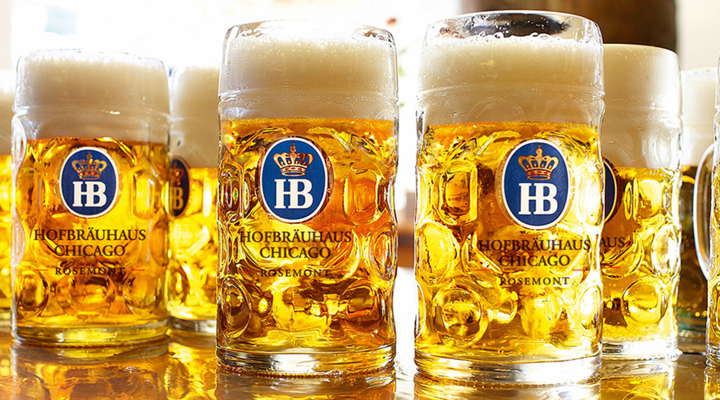 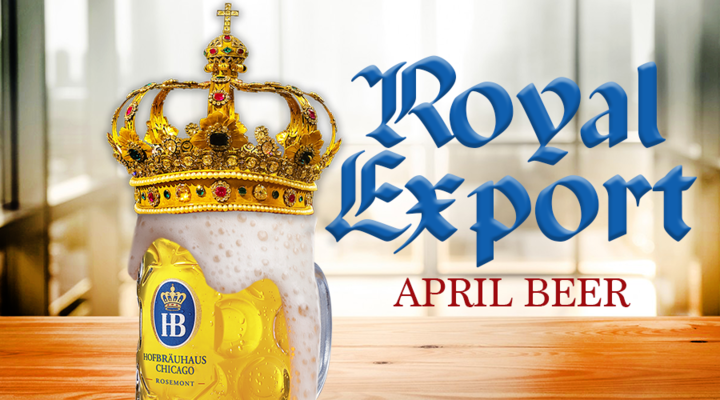 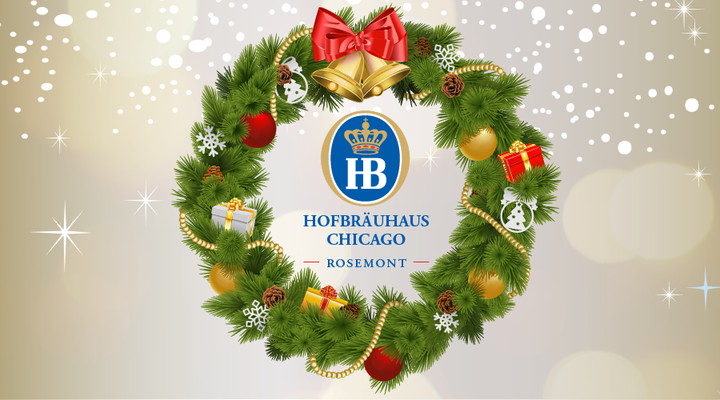 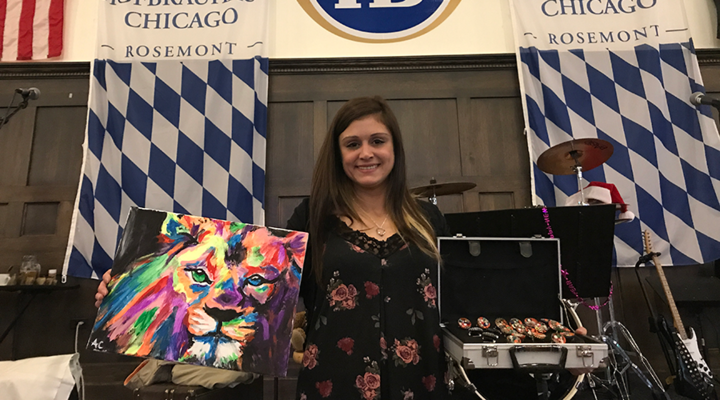 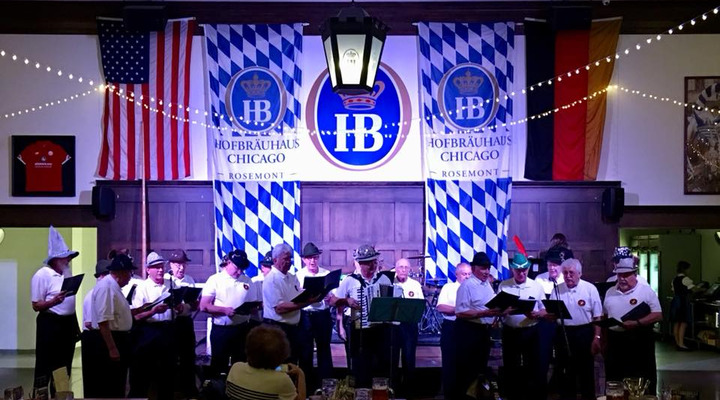 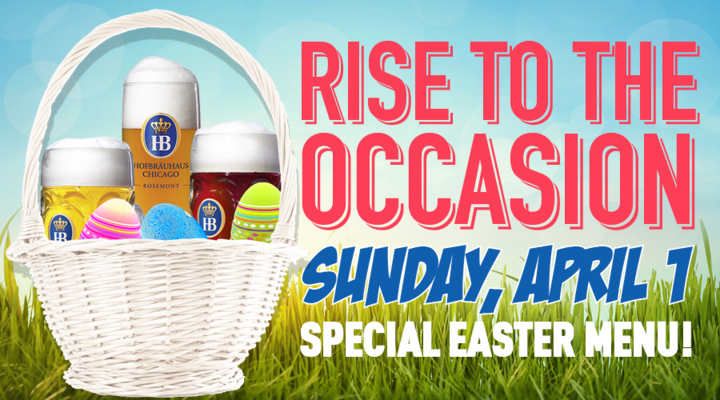 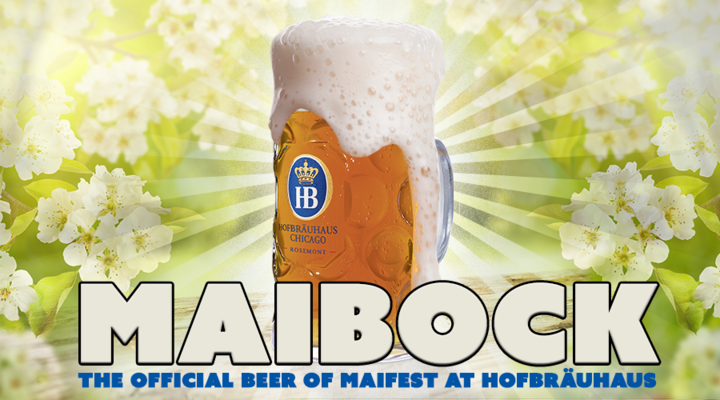 Experience an unforgettable time with DIE SAITENSPRINGER only in the Hofbräuhaus Chicago in Rosemont!